Jail Planning | Alternative Solutions Associates, Inc. Alternative Solutions can provide a full range of services for your facility in the area of jail planning. 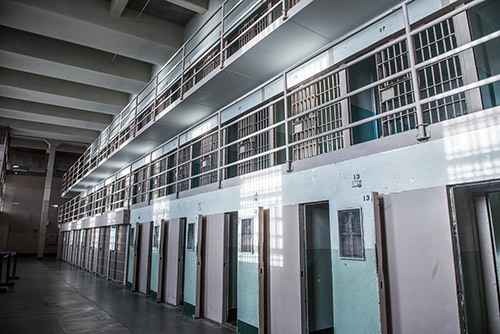 Corrections Departments around the country need assistance as they plan and move forward in making decisions about their current correctional facilities and how to make the most effective use of tax dollars to build and more importantly operate a facility over the next few decades. Jail planning is not only considering the immediate needs, but also considering the long-term effects and growth needs of the facility. Good jail planning will assist you in minimizing construction and operational costs today and in the years to come. Assistance can also be provided in the area of regional jail planning and special needs facilities such as treatment facilities. Copyright © 2016 Alternative Solutions Associates, Inc. All Rights Reserved. | Website by Bloo Solutions, Inc.